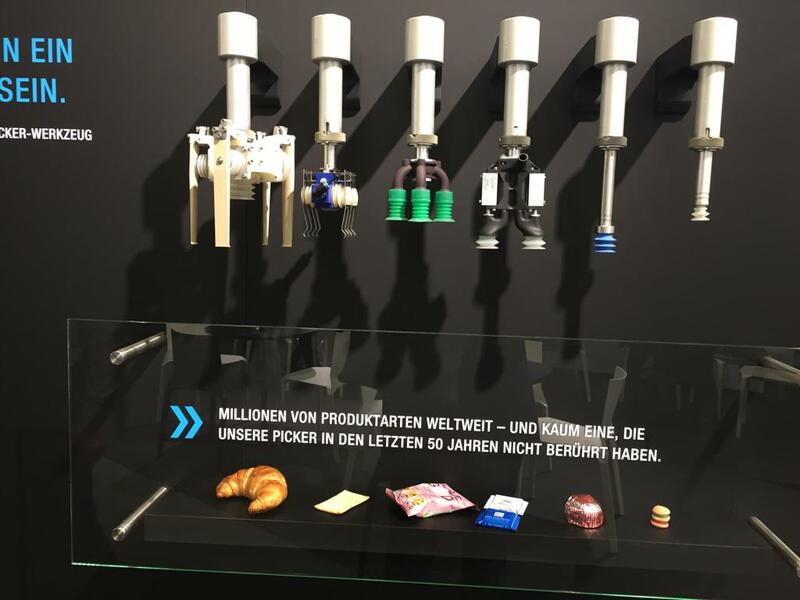 26 Sep 2018 --- Gerhard Schubert’s new Lightline series consisting of The CartonPacker, The Flowpacker and The Pickerline has attracted much attention at the ongoing FachPack 2018 show in Nuremberg. The preconfigured machine range boasts compact design, targeting customers looking for improved efficiency in automated food and beverage package processing involving reduced formats and packaging variants. PackagingInsights speaks with Marcel Kiessling, Managing Director Sales and Service for Schubert, on the show floor. 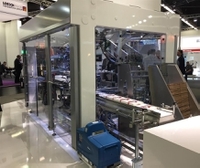 “Schubert is well known for solving complex packaging tasks with machines and lines – which may be up to 50 meters long – and building a modular design compact out of eight standard modules. All our machines are known to be very flexible in terms of adding new formats and scalability or adding new frames for higher outputs. So, flexibility is where our machines excel,” he says. “All three machines are more standardized and preconfigured – you can configure them with the push of a button. If you tell us how many products need to be packed, we can configure it automatically. The machines can be built faster and we pass on this reduced cost to our customers. These machines can be delivered within two or three months, they are compact, save space and are affordable. We have prices starting at $390,000 (US$459,000),” he adds. In addition, to rapid set-ups and commissioning, the new machines also boast energy saving credentials. As with other Schubert machines, the new series can be integrated with the GRIPS.world digital platform. 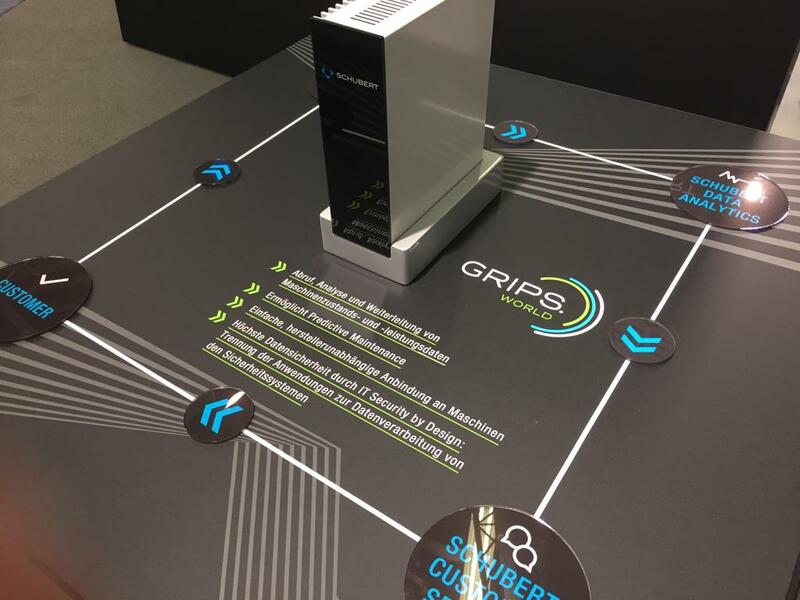 GRIPS is a customer service digital system which allows Schubert and its customers to monitor machine performance, addressing issues in advance thereby preventing processing delays. The Lightline series is already available on the global market. 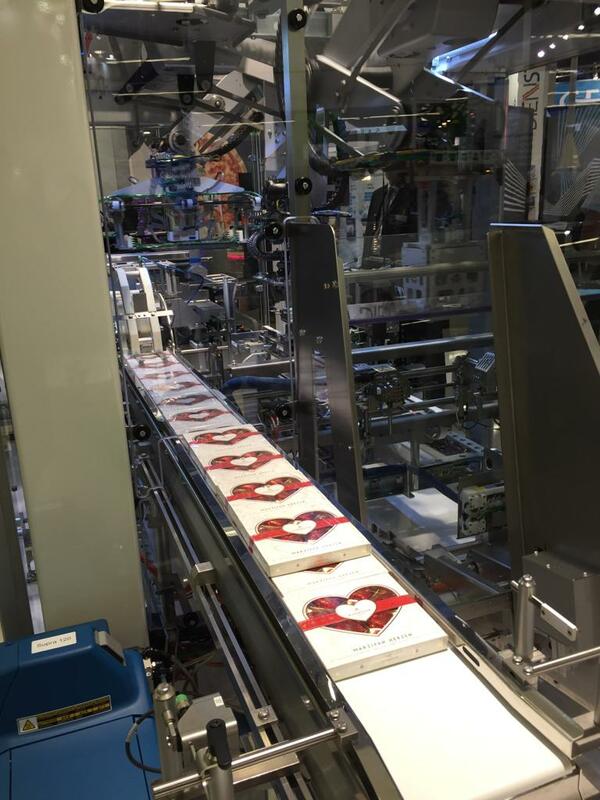 The machines have experienced worldwide sales, including in the US. An initial customer is Niederegger Lübeck, a marzipan processor. Watch the interview with Marcel Kiessling here.